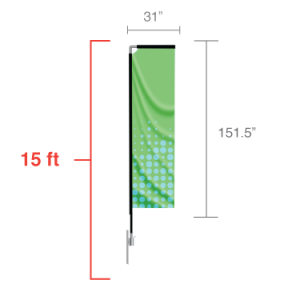 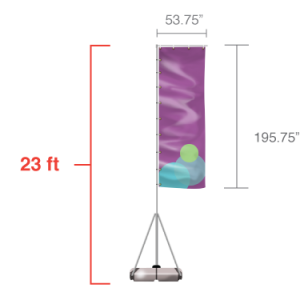 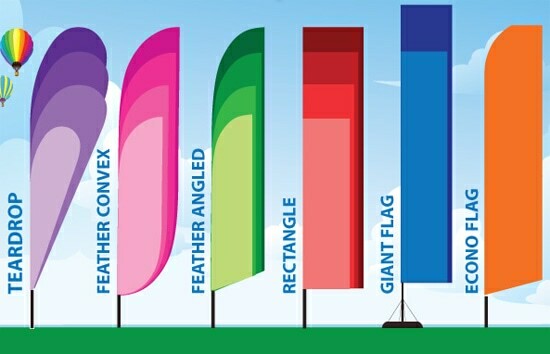 The Teardrop Flag is suitable for indoor and outdoor events. 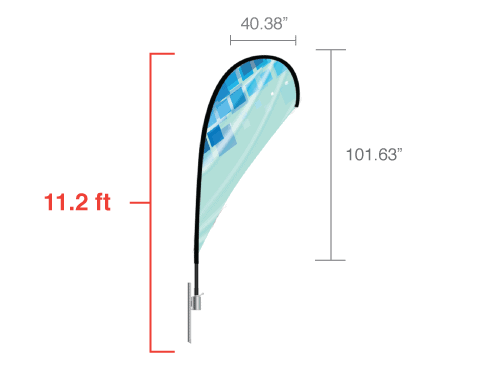 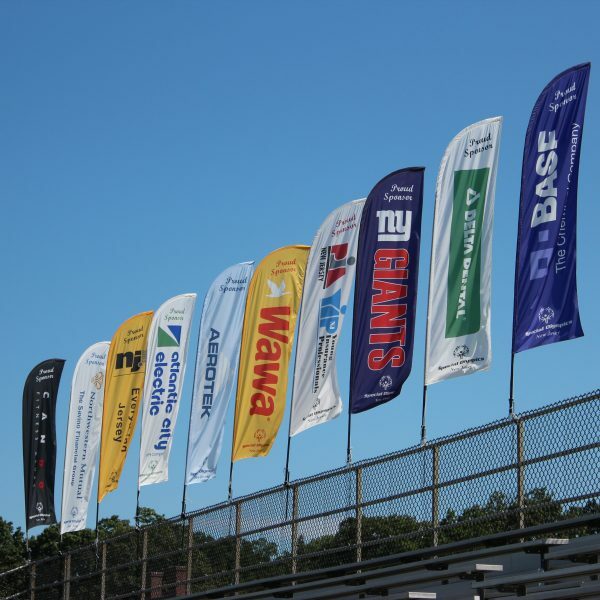 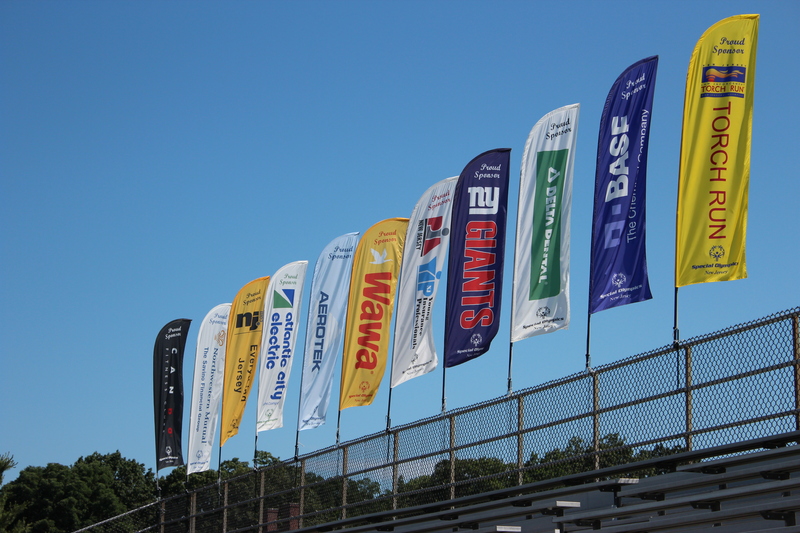 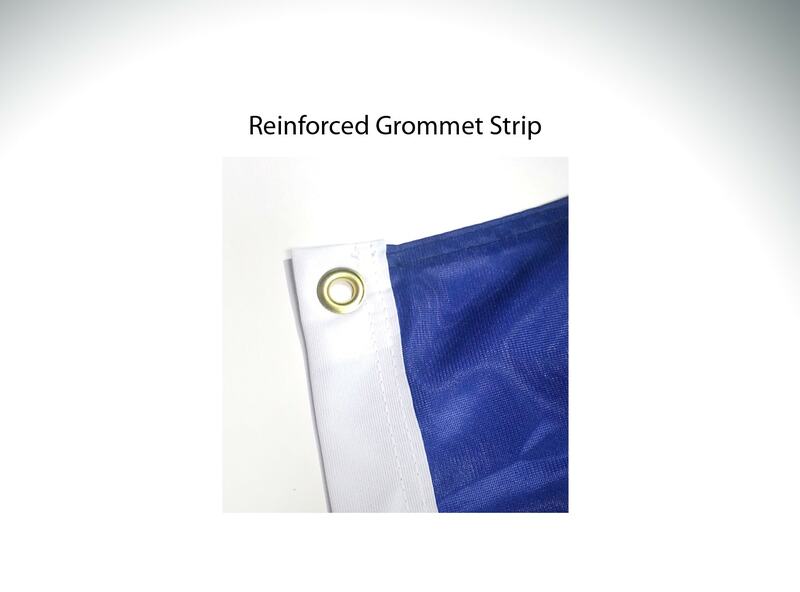 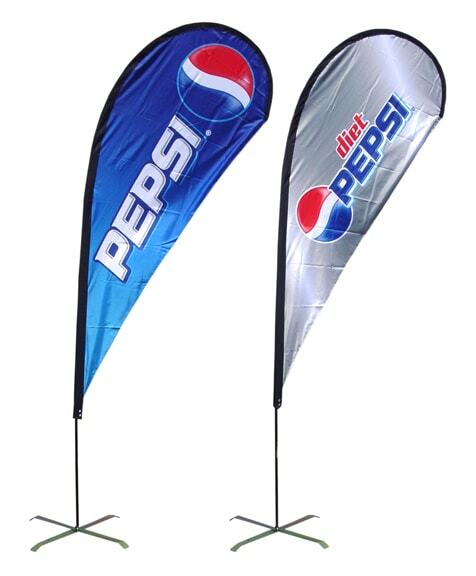 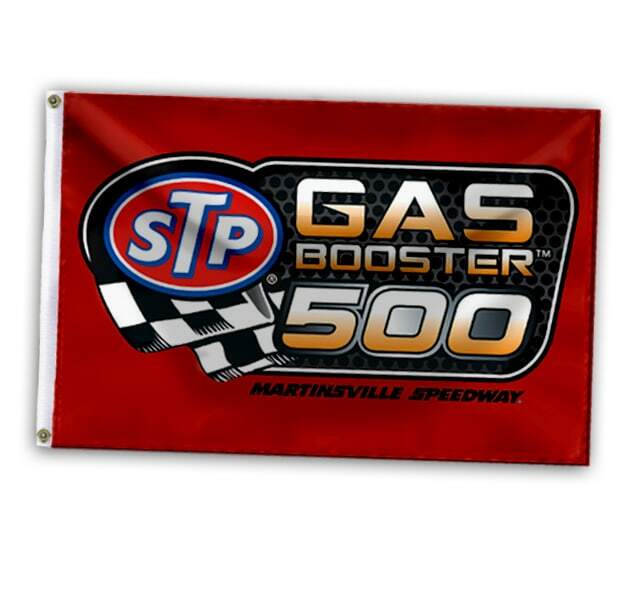 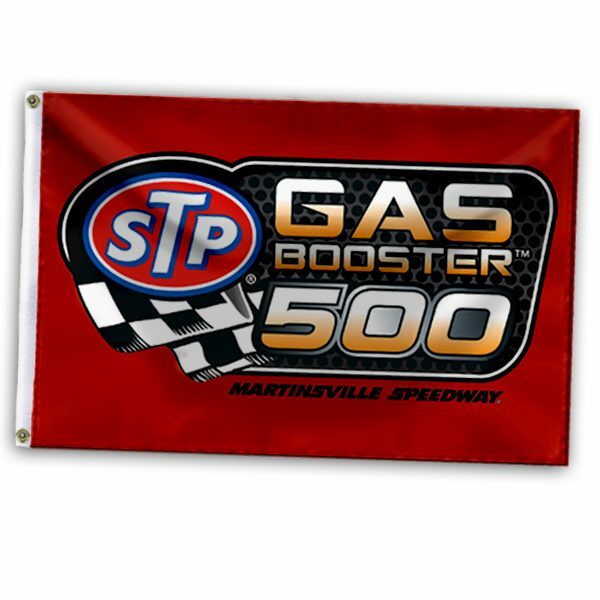 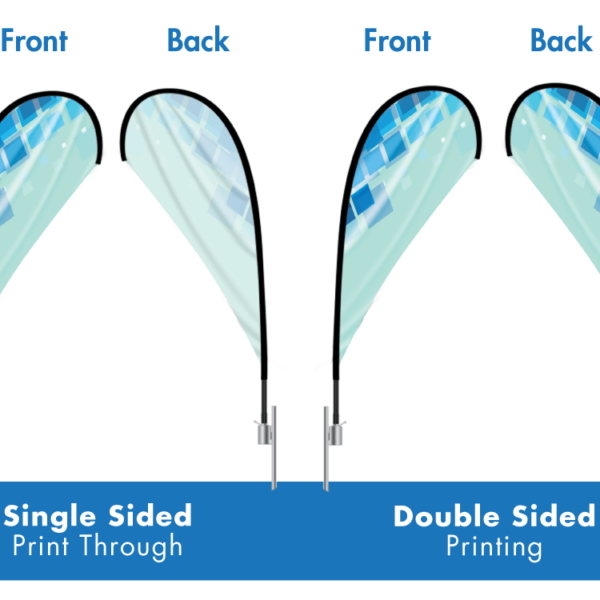 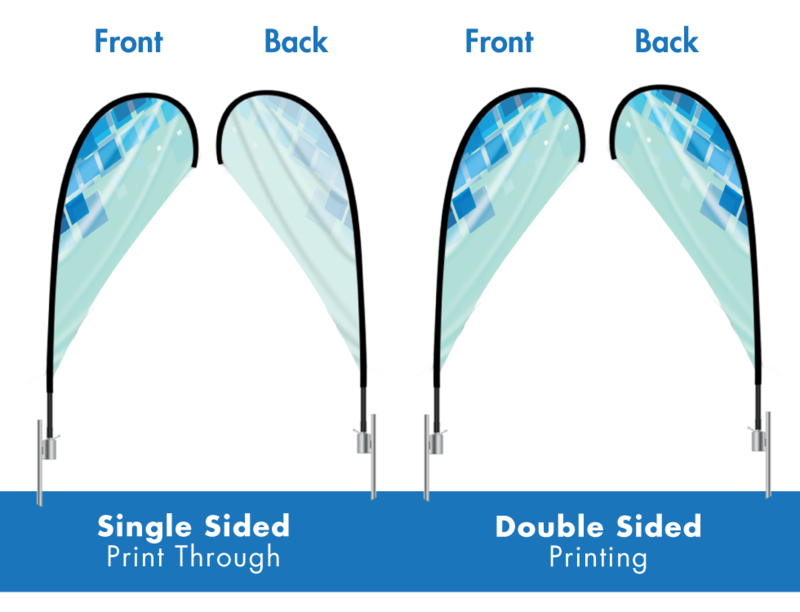 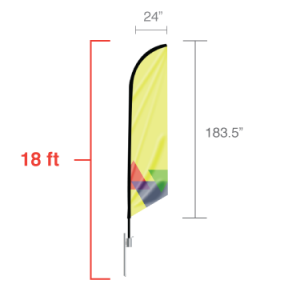 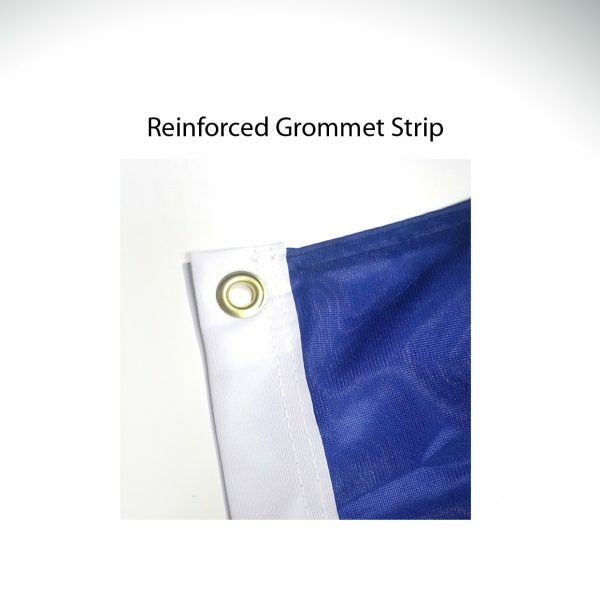 Effectively advertise your logo or message with our teardrop flags. 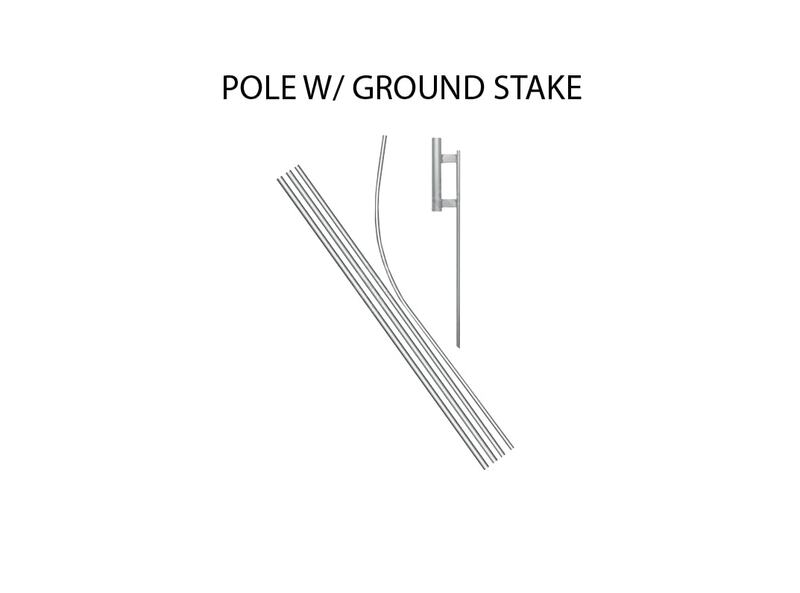 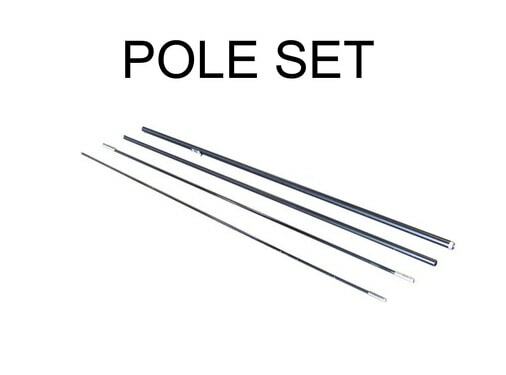 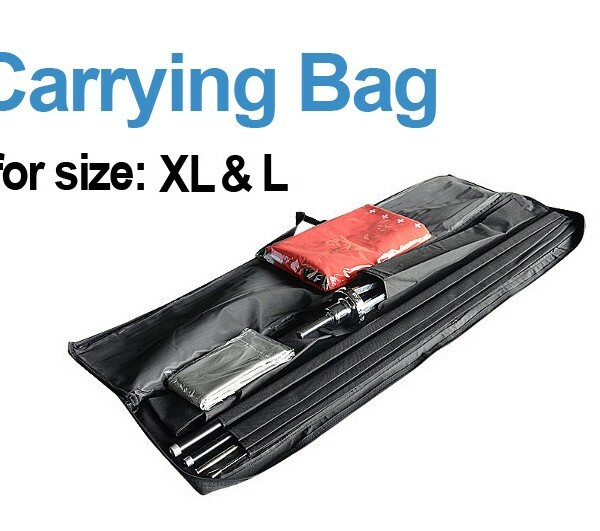 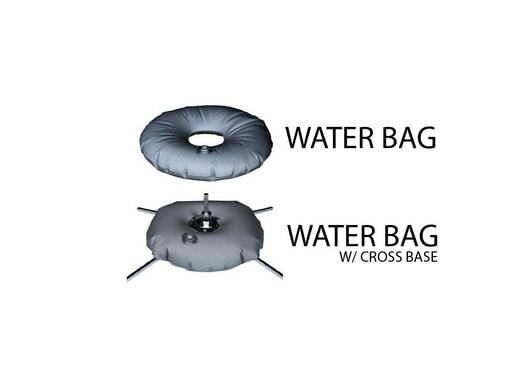 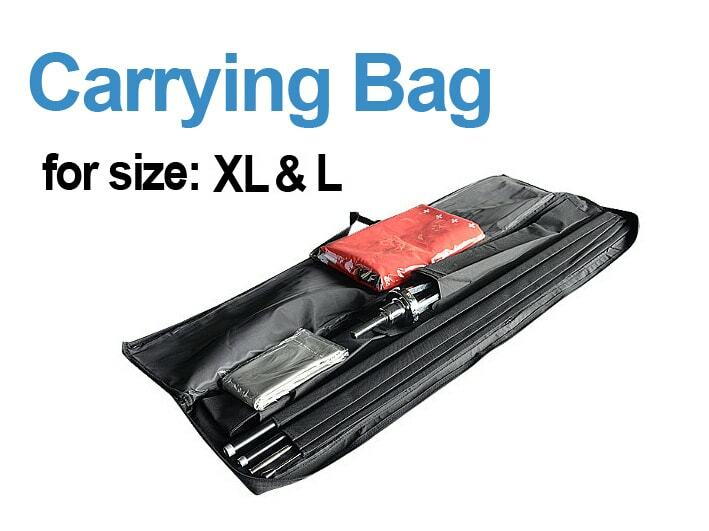 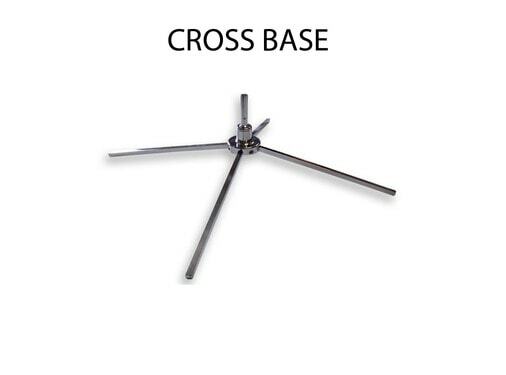 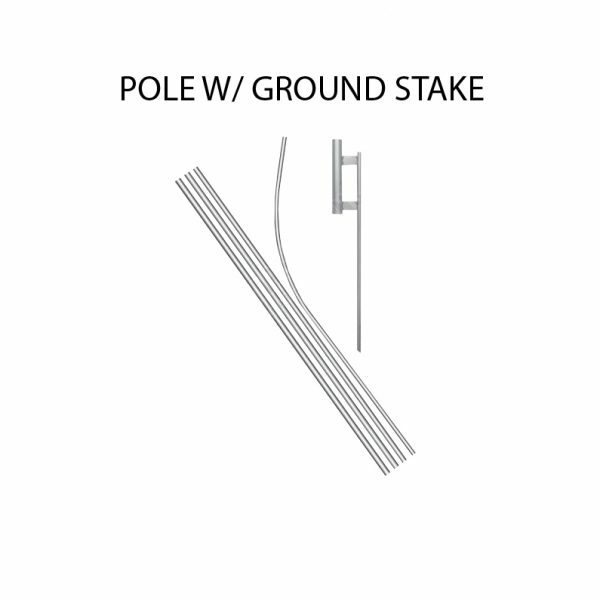 Available hardware options including a heavy duty cross base or ground stake to fit to your pole set.